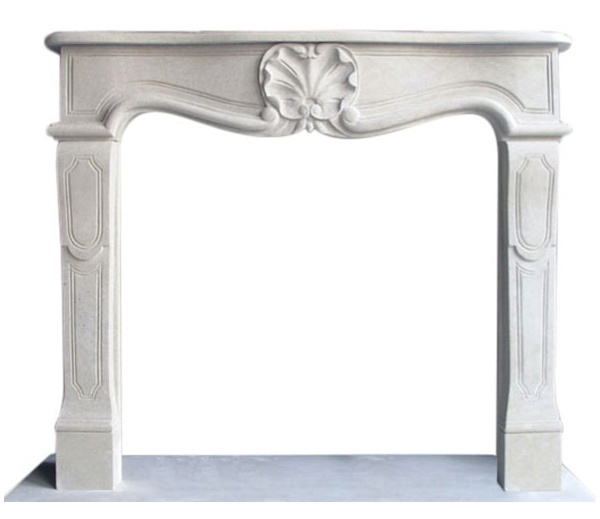 Fireplaces mantels offered in marble, cast stone, limestone, cantera stone, and travertine. 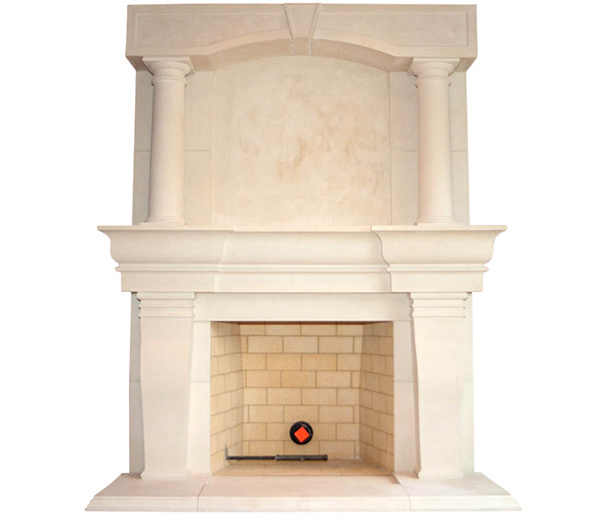 Custom and made-to-order fireplace surrounds available. 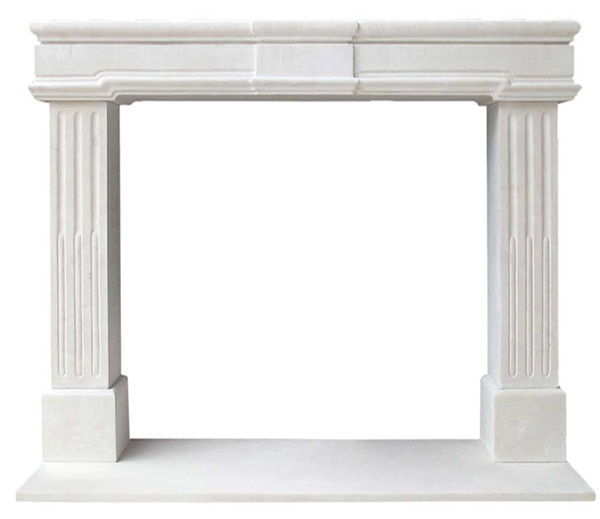 Stock sale marble mantels. Traditional and modern options are here. Marble French surrounds and overmantels. Start shopping here. 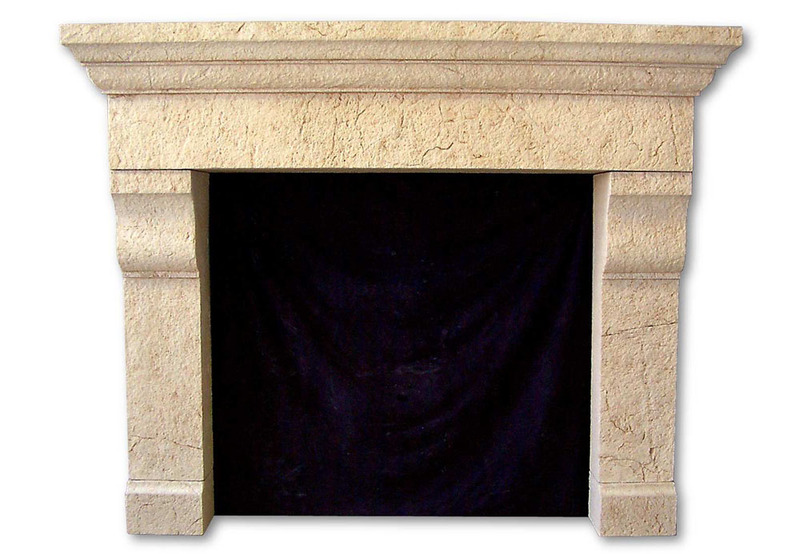 Fireplace mantel surrounds are works of art being added into the home. 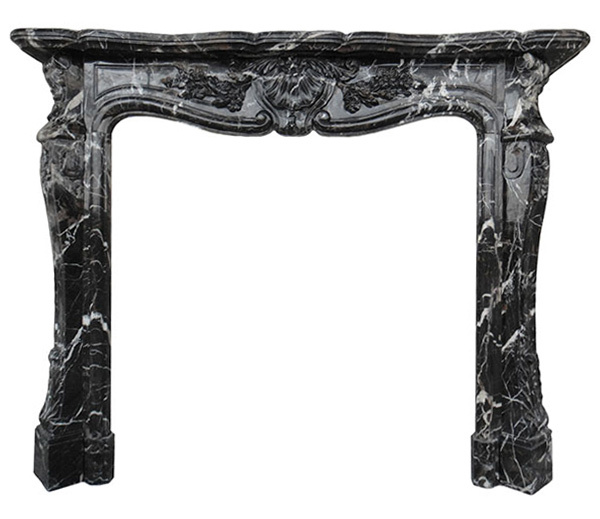 Marble fireplace mantels are the most popular. Transitional designs are trending right now because they merry the traditional styles we’re use to with the simplicity of contemporary and modern ideas. A lot of traditional and transitional designs are traced back to France. They can be found in the profound palaces of the French monarchy. We provide historical replicas of these antique works of art. Italy has been carving from stone for centuries. Italian design remains a bench mark in both interior and exterior decor. 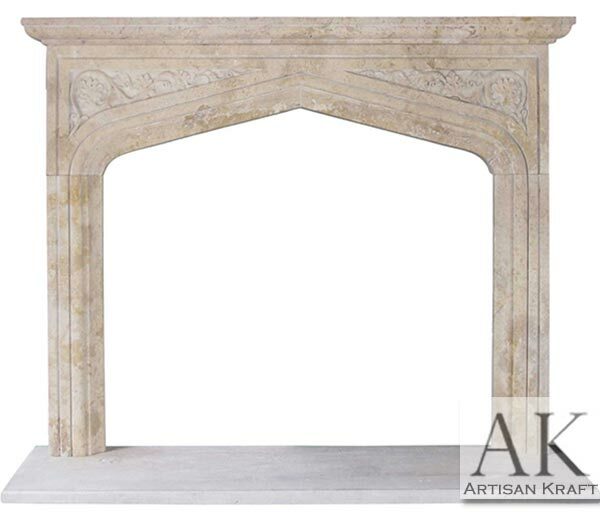 AK GOODS cast stone fireplaces are durable light weight option that achieves results unparalleled to any other man made stone or faux stone. For the untrained eye it would be difficult to distinguish between our cast stone and natural limestone or travertine. A travertine like textured finish is also achievable with our cast stone. Custom fireplace surrounds are our specialty. Come to us with your ideas and we will help make them a reality. If our surrounds are not to your tastes we will make it for you. Precast or manufactured stone is one option to go with. We can also make it from marble or limestone. Order from any where in the world and we will ship your items to you. 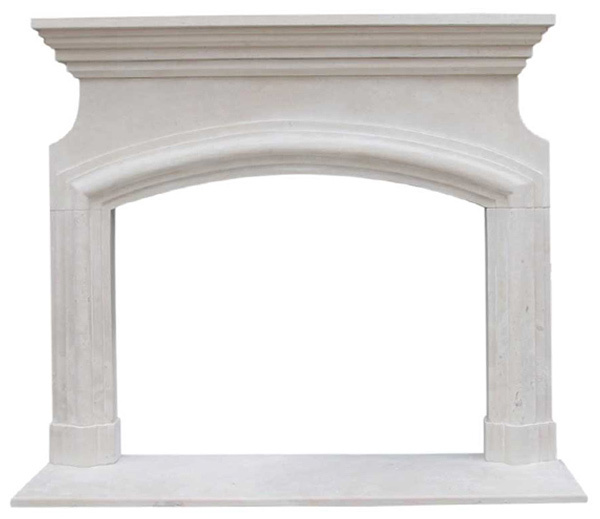 If you are looking to purchase a fireplace mantel or bathtub quickly take a look at our stock sale page.These sale items are available in stock to be drop shipped to your curb in as little as 1-3+ weeks. 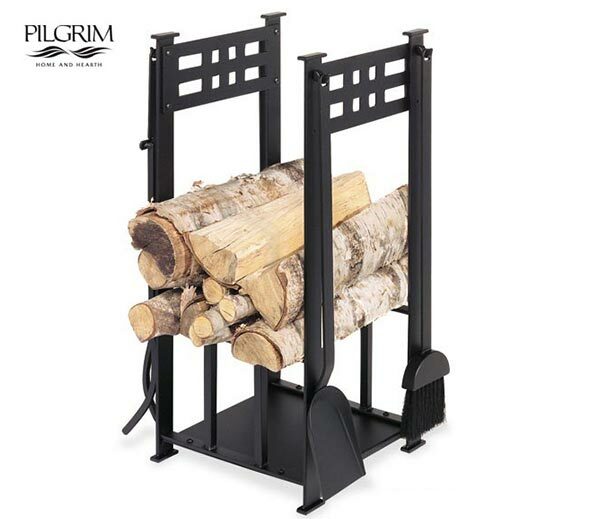 Fireplace tools and screens are also available in a quick ship option. Stop by our store in Chicago to buy all your fireplace screens and tools. Visit the installation instructions tab to quick tips on how to install a fireplace mantel. Even though your product may be custom the installation guidelines remain the same.